Small nudges seem to work best. Set up a savings account for someone, 90% of the time they will keep saving. If you keep talking about it, savings rates drop. GiveDirectly was an initiative to just give poor Kenyan families money (around $1,000) to spend as they wished. Most say they spent on long term investments, but this was self-reporting. The ‘Nudge Unit’ of the UK government experimented with different ways of writing letters to people who owed tax. By writing respectfully and nicely, and by saying that most people in their local area paid taxes on time, the unit found that the increase in tax revenue paid for the team for 3 years. The trick to taking a small-scale initiative and making it nationwide is to keep it simple. Policy makers back what is easy to understand. 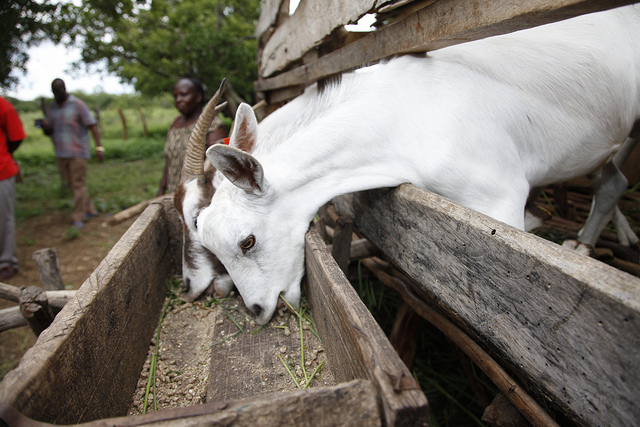 Overall however, no-one is sure yet if the best way to alleviate poverty is through directly giving people money, or by more involved initiatives with goats, cows and follow-up visits. Interested in the rest of the article, or how to get accurate data from self-reporting? For the full podcast click here, or for the transcript click here.